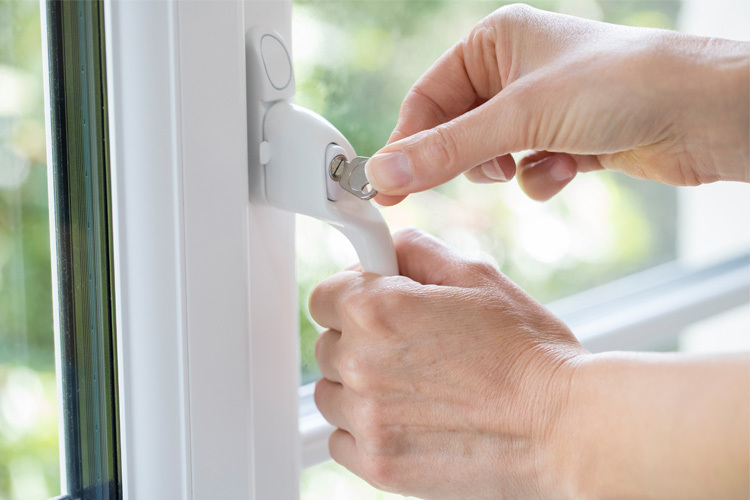 Our team of highly-trained locksmiths and specialists are available 24 hours/7 days a week. 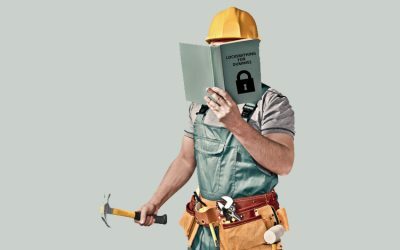 Wynns Locksmiths are a professional and friendly team of locksmiths that have been operating in Melbourne for over 20 years. 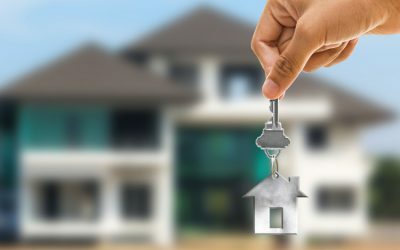 We offer an extensive range of locksmith and security services for commercial, industrial, and residential properties. We have a dedicated automotive keying division, an expert electronic security system department, and 24/7 emergency mobile service technicians. Our highly trained and professional locksmiths are on call to assist you with your locksmith emergencies that just can’t wait. We specialise in master key systems to help keep your property secure. 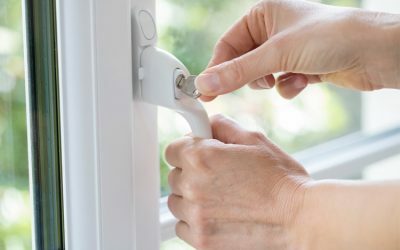 We are able to assist with a range of locking and security hardware. 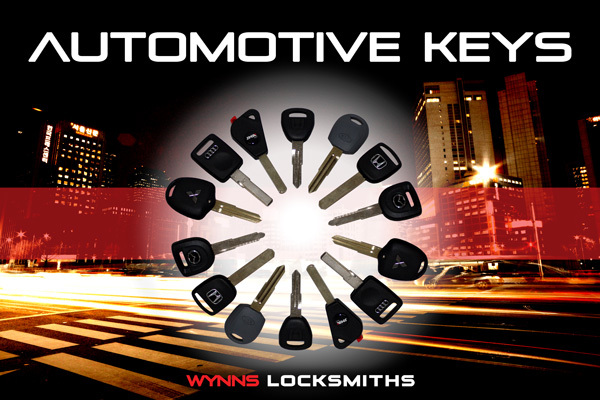 Offering Melbourne’s most competitive prices on in-house cutting and programming of automotive transponder keys. We use only the highest quality transponder keys and chips. Our keys are cut on state-of-the-art electronic machinery and our programming delivers 100% safe copying to protect your investment. 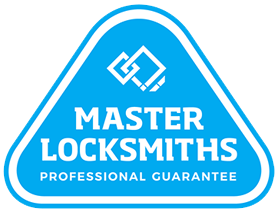 The Master Locksmiths of Australasia are an independent professional body which is recognised and respected as the peak organisation for locksmithing professionals in the Pacific region.